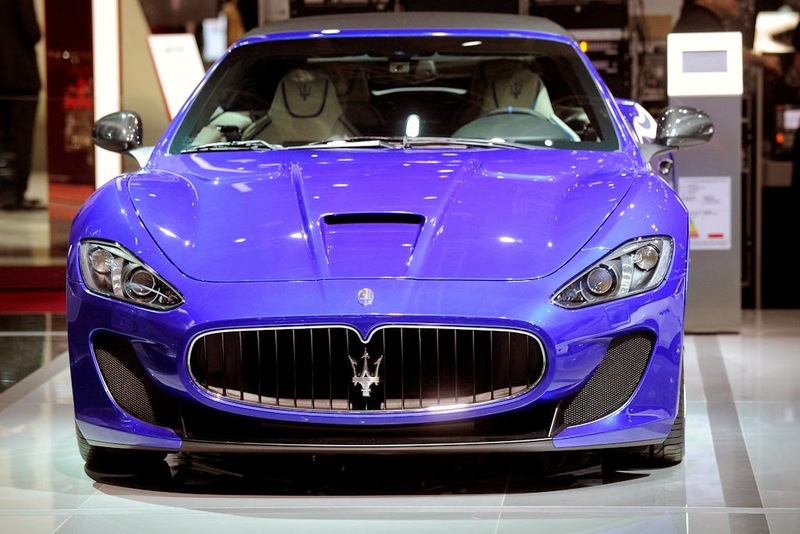 At last year’s Frankfurt Motor Show, Maserati revealed the special Quattroporte Ermenegildo Zegna Edition. Now the Italian marque has done the same with the Ghibli and released the Ghibli Ermenegildo Zegna Edition at the Paris Motor Show 2014. Built around the standard Maserati Ghibli S Q4, the Ghibli Ermenegildo Zegna Edition features a plethora of upgrades in the cabin as well as a special shade of paint. This colour is dubbed Azzurro Astro and it is complemented by a special set of 20-inch Urano wheels finished in Liquid Metal. The aluminium pigments used in Azzurro Astro add a special sense of depth to the paint work. It is the interior however where the collaboration between Maserati and Ermenegildo Zegna becomes immediately apparent. Across the seats, extra fine grain natural colour leather is utilised alongside contrasting light grey stitching. This is matched to a central silk insert with a micro-chevron weave of vertical rolls on the central seat and backrest area, within which the central roll, with leather piping on the sides, features a special macro-chevron weave. The door panels feature Zegna silk Jersey and a diagonal roll pattern. This same luxurious material is used for the 2015 Maserati Ghibli Ermenegildo Zegna Edition’s roof lining, pillars and sunshades. Elsewhere in the cabin, glossy carbon fibre is featured on the central transmission tunnel and areas of the door panels. Powering the Maserati Ghibli Ermenegildo Zegna Edition is the same twin-turbocharged 4.0-litre V6 engine as the regular Ghibli S Q4 model. This powertrain delivers an impressive 410 hp and 550 Nm of torque and can accelerate the car to 100 km/h in just 4.8 seconds and a top speed of 284 km/h.